Hiroo is located in the southeast district of Shibuya. The boundaries of Hiroo are Nishi-Azabu, Minami-Aoyama and Minato to the north that follows the Shibuya River along to the south. Minami-Azabu, Minato is located to the east and Higashi, Shibuya is located to the west. Adjacent to Hiroo is the district of Minami-Azabu which is home to Arisugawa Park spanning through a large chunk of the town. The park consists of several paths and walkways, a baseball field, soccer field, children's amusement areas and a man-made waterfall that flows into a pond full of Koi carp and ducks. Our apartments in this area are approximately a ten minute walk away from Hiroo station. 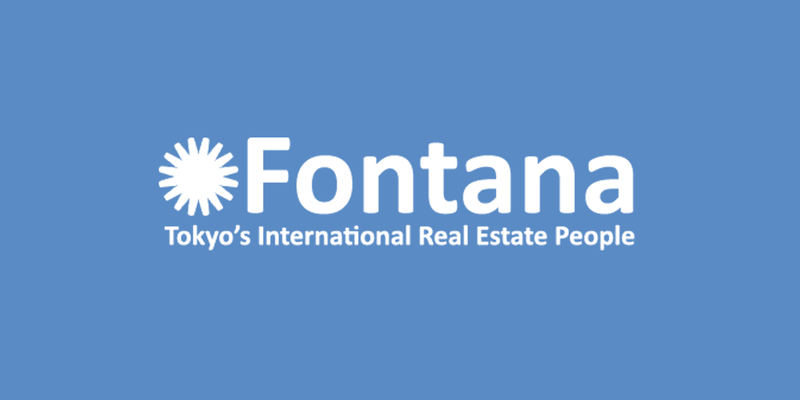 Many English speaking shops have also become common place making Hiroo an ideal place for foreign residents.